What a fantastic job. My whole house crown moulded in one day. First class finishing. Left my house the way they found it. Very personable professional crew. I would recommend this team to anyone who wants a professional job done. Hi Andy, thank you very much for your review. We are really appreciate it a lot. We did Crown Moulding & Wainscoting August 15th 2017 when we moved new house. I have finally have time to review VIP classic mouldings company. I would like to thank the team at VIP classic moulding for the wonderful job. 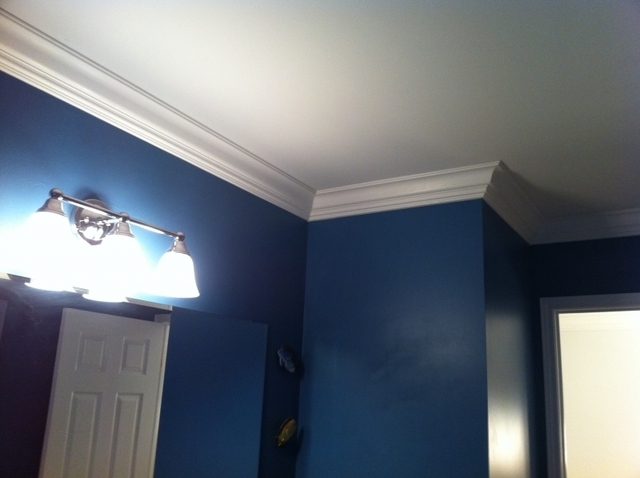 The crown moulding is precise all across the living room and hall. 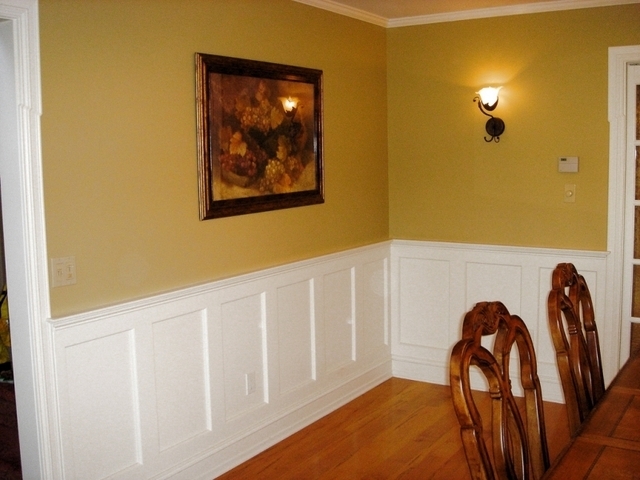 My husband and I also love the wainscoting job that complements the surrounding walls in hall. The team at VIP classic moulding was professional, clean and left no mess behind. I'm very happy with the job. and I also recommend my friend house as well. You guys are amazing. !! Hi Rachel, I really appreciate your review and thank you so much for having us at your house. If you will need anything in the future please let us know. Fantastic. Gary was at my house on Monday to quote me and schedule the job. It was completely finished in two days (~1000 feet) and in the same week. The workmanship was exceptional and the cleanup was minimal. They used drop cloths throighout the house to minimize mess. I am very impressed and plan to use them for further business. Thanks very much VIP! Rarely does one find a project that runs so smoothly! Eugene was able to provide a quote promptly and was an excellent communicator. We didn’t really believe him when he said it would take a day to do all the crown moulding in our house (400 ft) - sure enough, the crew was done at 5:30! Most importantly, they did an impeccable job. They said they would provide a vacuum and did so; the house was quite clean when we got home. I cannot recommend this company enough!! Thank you!! Eugene and the guys did a fantastic job! 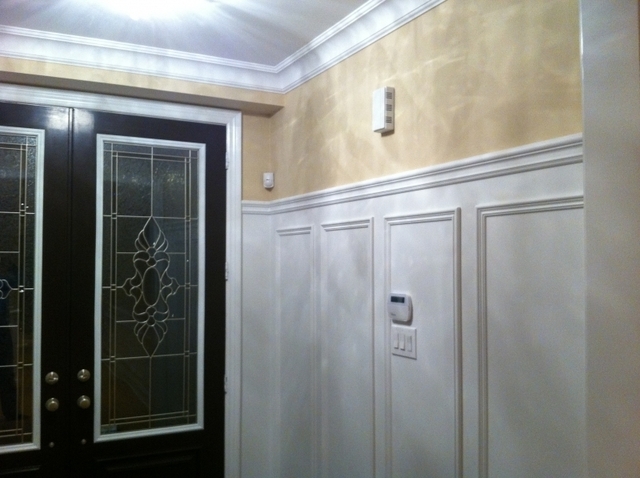 Crown and wainscotting throughout our home was beautifully done. They were fast, efficient and cleaned up after the job. Eugene was friendly and more than willing to make small changes at my request, it was a pleasure to work with him. Highly recommend!! Thank you Tracy for your review. We are really appreciate your support. While waiting for our new home to be built, we We’re looking for pot light installation and found this company with excellent reviews. Our home was completed and while pot lights were not appropriate, we decided to go with crown moulding. We were contacted the same day of inquiry and arranged for an estimate. The price was very fair and we decided to use Classic without obtaining any other quotes. Installation was completed within 3 hours to our complete satisfaction. 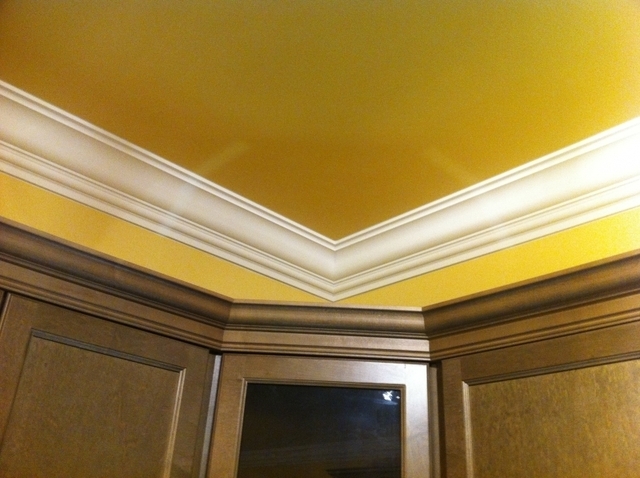 Subsequent to installation, we hired painters who also instal crown moulding. They too were impressed with the job performed by Classic. Thank you very much for your business and trust. Did an amazing job. We're very pleased with the results. Went above and beyond what was expected as they even touched up spots they knew would look good by doing so. Would highly recommend. Thank you Jason so much for your review. Very appreciate it. We got Crown Moulding & Window Casing done by VIP Classic Moulding. The job was very beautifully well done. The crew was exceptionally skilled & professional. The job was done as promised. The Crown Moulding, Window Casing & Trims they carry are exceptionally beautiful and you will not find them in Big Box stores. I highly recommend they and they are not expensive at all. Thank you Manjinder, very much! VIP Classic Moulding offers sophisticated and innovative home solutions which combine elements of functionality and class. 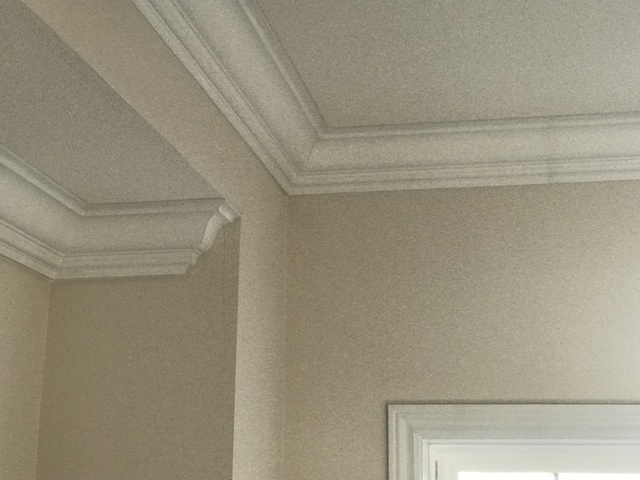 With over 10 years of experience in the Greater Toronto Area, VIP Classic Moulding has been specializing installing crown mouldings both in residential and commercial properties. 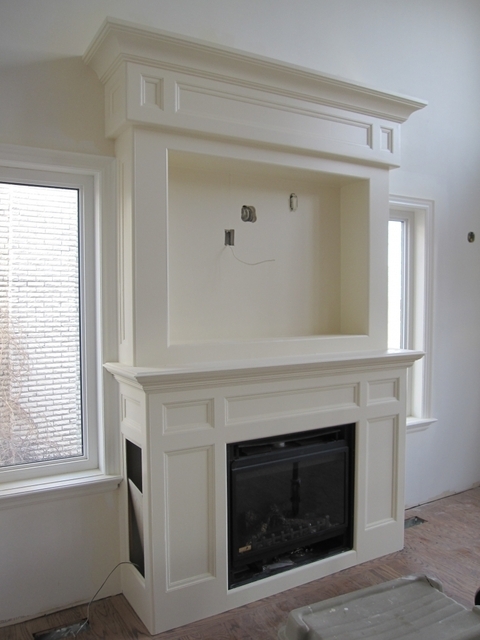 Crown Moulding, Cornice Moulding, Coffered Ceiling, MDF Trim Moulding, Wainscoting Installation, Pot Lights Installation, Basement Finishing & Remodeling, Hardwood Flooring, Painting, Kitchen Cabinetry, Wall Units and much more. Call today to receive more information and a free quote. 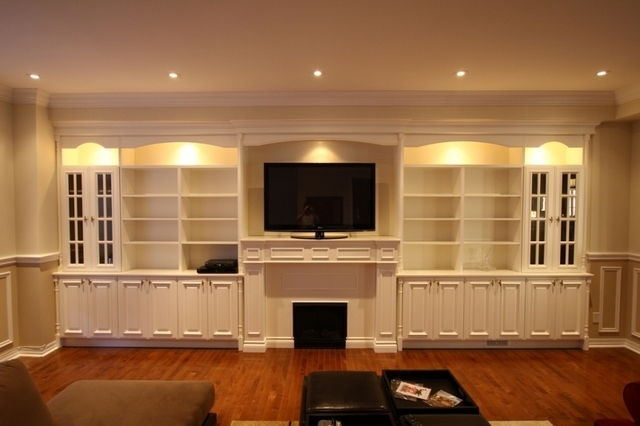 Over the years, VIP Classic Moulding has developed into a multi-disciplinary practice encompassing not only ceiling designs and Crown Mouldings Installation in Toronto, but design and installation of indoor and outdoor Potlights, Trim Work, Wainscoting, Hardwood Flooring, Tiles, full basement finishing and renovations, and more. The team at VIP Classic Moulding is composed of the best skilled-trades in the business, ensuring that customers are 100% satisfied with the end results. 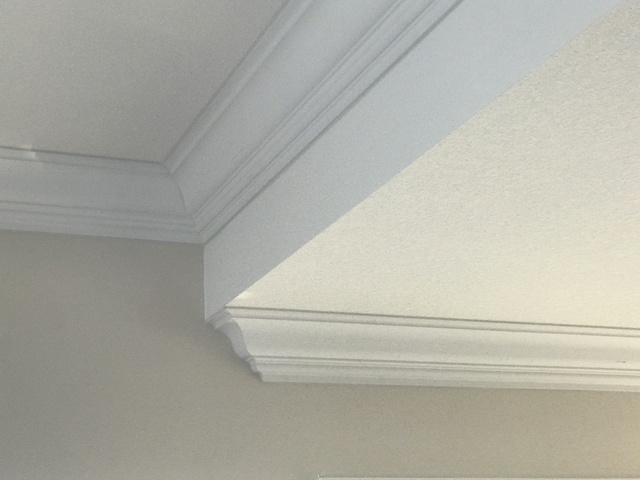 If you’re looking to renovate your home or add new beautiful crown moulding additions, contact the team at VIP Classic Moulding and we will help you achieve your goals in a cost effective and satisfying way. 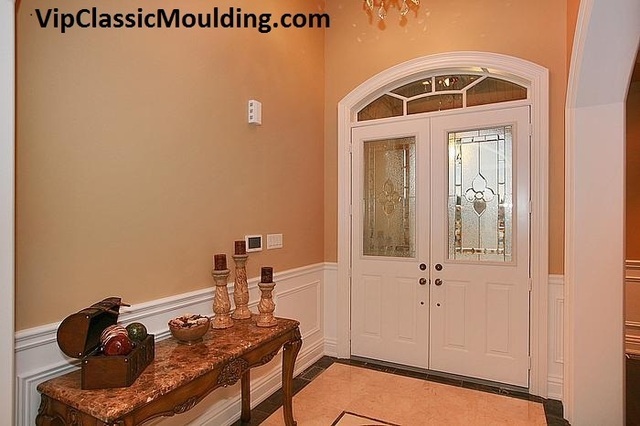 VIP Classic Moulding delivers the highest level of expertise and craftsmanship and can work with any sized project, big or small. Get your free consultation and your free quote today! Crown Moulding, Cornice Moulding, MDF Trim Moulding, Coffered Ceiling, indoor and outdoor Potlights & Pot lights Installation, Basement Finishing & Remodeling, Wainscoting Installation, Hardwood Flooring, Painting, Kitchen Cabinetry, Wall Units. Classic, Traditional, Contemporary, Modern, Unique, Luxury, High-End. Residential, Commercial, Institutional, Industrial.